Coupons.com just released a high value Ore-Ida French Fries coupon: Save $1.50/2 Ore-Ida French Fries! 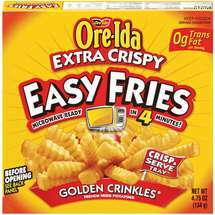 As I’ve mentioned before, the Ore-Ida Extra Crispy Easy Microwavable Fries (4.75 oz box) are priced from $0.75 to $0.99 at Walmart and various other grocery stores. Final cost will end up being as low as FREE after the coupon! Another new Coupons.com coupon that’s available: Save $1.50/1 Hormel Refrigerated Entrée! This is nice value coupon and should make for a pretty sweet deal when paired with a sale. **If you don’t see the coupons, try zip code 90210. Resister to access these coupons. 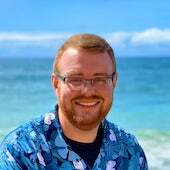 This is a new link! 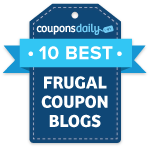 To access the coupons, click on the link on the right side of the page- in the blue box that says, “Click here for money saving coupons for Cold and Flu Season”. These are SmartSource coupons and will print immediately after clicking the link.